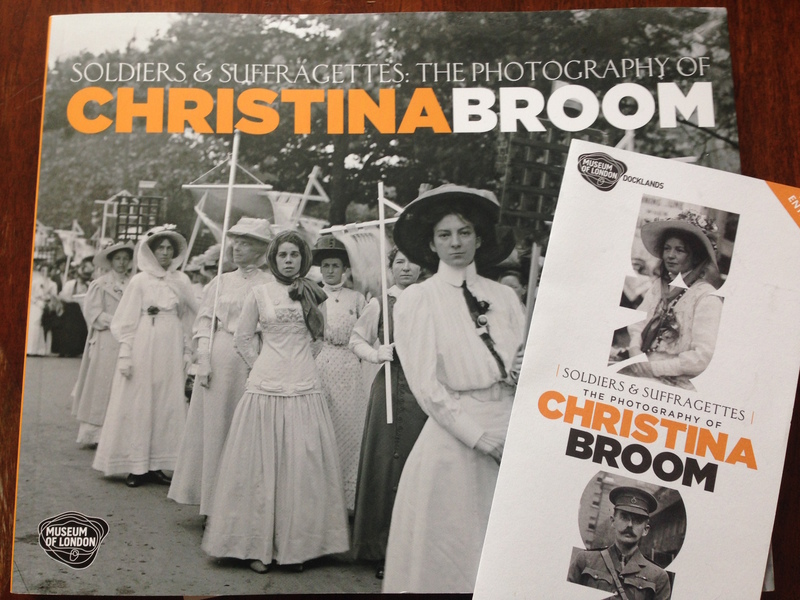 Although not much is known about her personal life or political views, Christina Broom was best known for photographing royalty, the armed forces, and the suffrage movement. She started her photography business as a way to support her family when her husband was injured in a cricket accident and could no longer work. What a woman! As a southwest Londoner, she established a connection with the Chelsea barracks by serendipitously passing by during a Guards sporting event and, being invited in, naturally took a few photographs. Thus a life-long connection with the army was established, which in turn led to opportunities to photograph royalty – first their horses, then their persons. Broom was a savvy businesswoman and sold her photographs as picture postcards. The suffrage movement was very popular in the Edwardian era (except where it wasn’t) and as postcards depicting suffrage events and suffragette heroines sold well, Broom took more and more of them. Her ability to frame photographs and command the attention of subjects indicates the degree to which she was accepted and known among suffragettes. Although it would be natural to assume that her prolific and sympathetic portrayal of suffragists indicated that she supported women’s suffrage, Broom stopped photographing the movement as it became more militant — possibly because she didn’t want to risk her military or royal patronage, which were essential to her success. 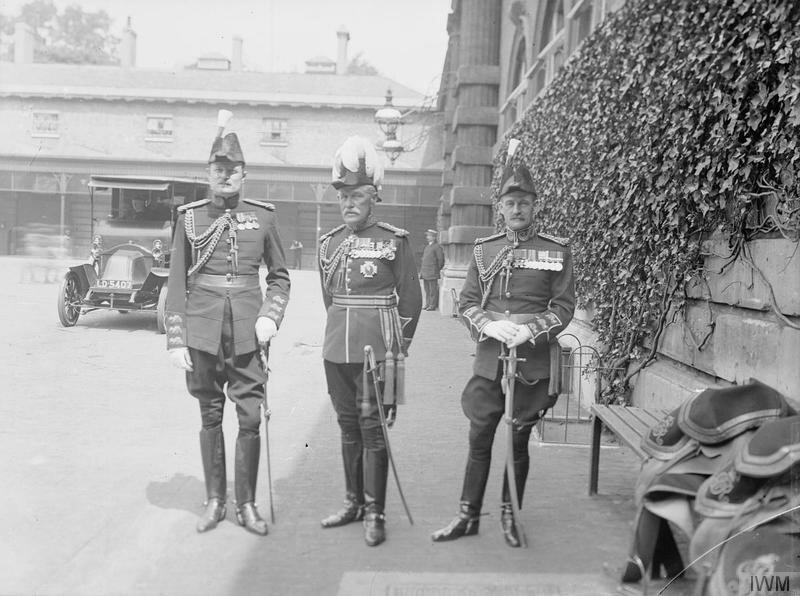 Broom’s photographs of the military in London during the First World War are absolutely fantastic. Though she is careful to always portray the army in the best light (she wrote that she would smash the glass plate of any negative that had accidentally captured a uniform or posture in not absolutely correct military form), her pictures capture a casual, almost domestic sense of soldiers going about their daily lives. She also offered a portrait service to soldiers in uniform but insisted on natural rather than studio lighting. Photographing them in a familiar outdoor location allowed her to capture her subjects while more at ease. There is some very familiar about Broom’s photography, making the connection between the viewer and the subject casual, almost personally, despite the 100 years between us. I find it fascinating and wonderful that a woman could have learned photography and within a few years have made a successful business out of it, photographing royalty and the most important events of her time. I’m so pleased that she is finally getting the recognition she deserves. I would highly recommend going if you can, it’s open until 1 November.